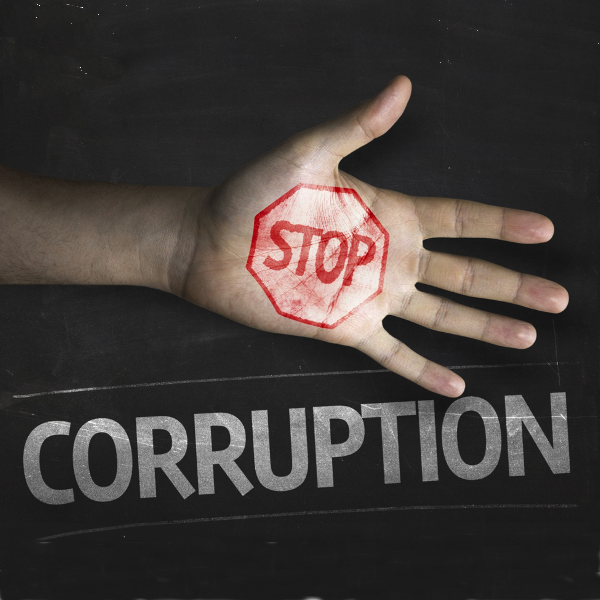 Join the Coalition for Integrity in our mission to combat corruption. 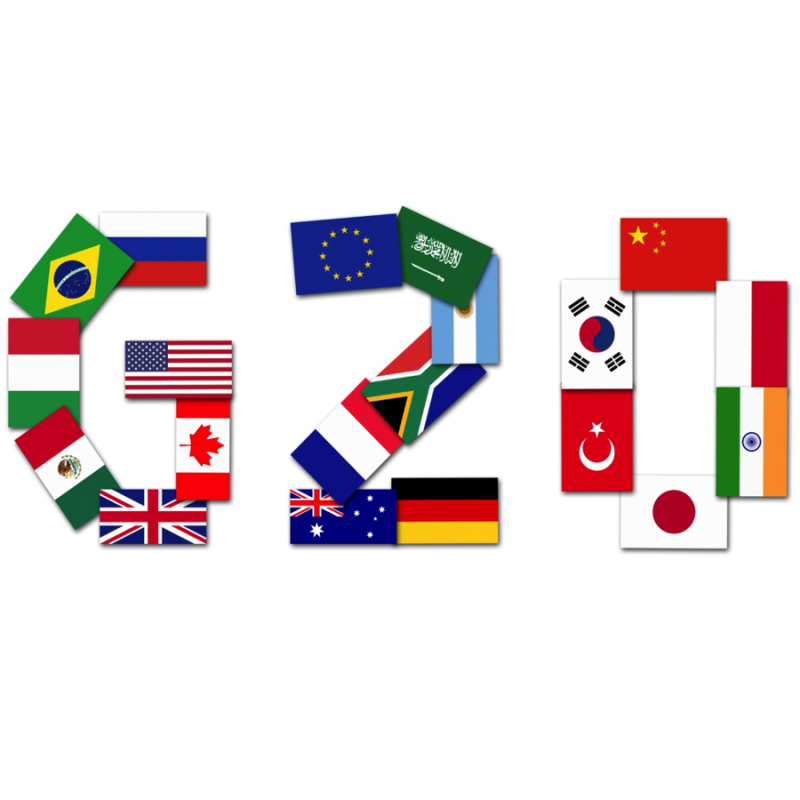 The Coalition for Integrity, along with leading business, labor and civil society organizations calls for consistent enforcement of foreign bribery laws by G20 countries. Avoiding and Eliminating Potential Conflicts of Interest is a Fundamental Duty of Public Officials. The ISO 37001 Standard: Coalition for Integrity’s Recommendations for Companies Considering Certification. Coalition for Integrity is a non-profit, non-partisan 501(c)(3) organization. We work in coalition with a wide range of individuals and organizations to combat corruption and promote integrity in the public and private sectors. Coalition for Integrity promotes integrity, transparency, and accountability in U.S. government and elections. Learn More. In 2017, we launched our Virginia Integrity Challenge, which calls on candidates for state-level offices in Virginia to post their campaign finance reports, financial disclosures, and gift disclosures on their campaign websites. We believe that candidates should be proactive about transparency and take affirmative steps to show voters that they will be open and accountable to those they serve. Making personal and campaign finance disclosures publicly available and easily accessible sends a strong message to voters who want to elect candidates they can trust. In 2018, we will expand the integrity challenge to a number of additional states. Update: New Mexico officially passes legislation to establish and independent state ethics agency! We’re happy to report that New Mexico’s governor has signed legislation that establishes an independent ethics agency. Congratulations to all who worked hard to make this a reality including Common Cause New Mexico. You can read more about our advocacy in New Mexico including our letter to legislators here. 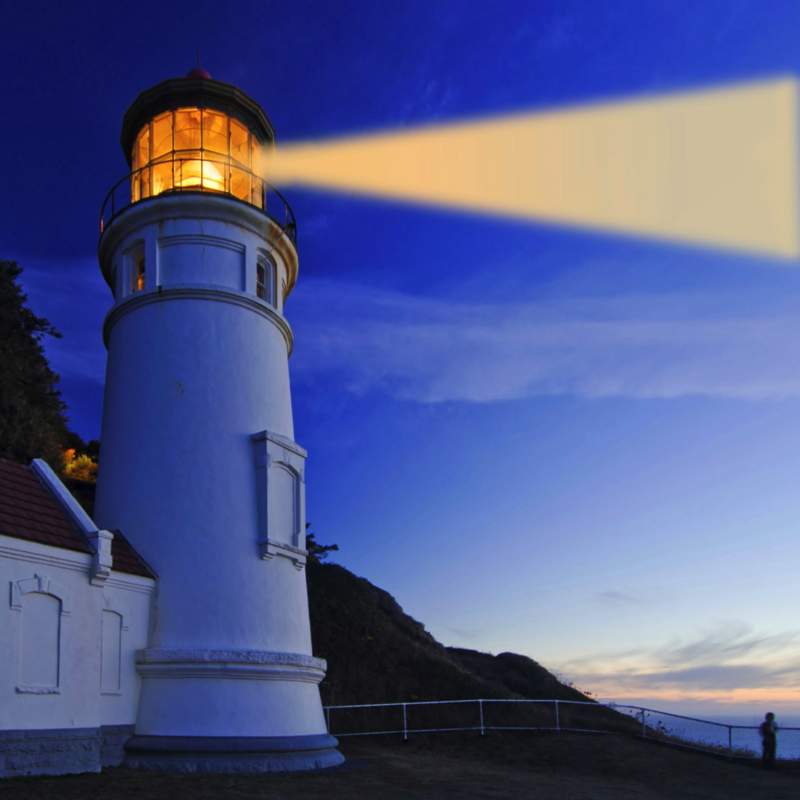 The Coalition for Integrity is pleased to announce a call for nominations for its 2019 Integrity Award and Corporate Leadership Award. For Guidelines and more information, read here. Legislators in New Mexico are drafting legislation to create an independent ethics commission after a constitutional amendment passed this November. 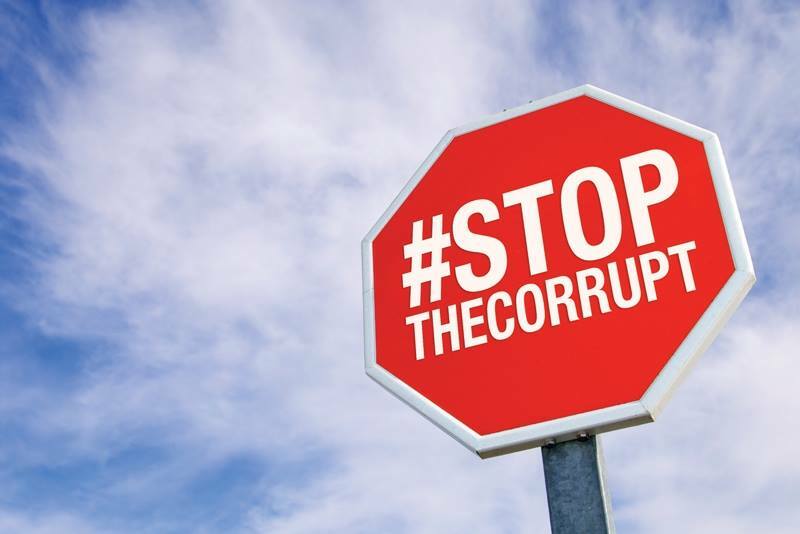 New Mexico received a score of 36 out of 100 in Coalition for Integrity’s States With Anti-corruption Measures for Public Officials (S.W.A.M.P. Index). This score reflects the current lack of an independent ethics agency in New Mexico. Coalition for Integrity reviewed the pending legislation and provided our comments to guide the process and recommend best practices. We reached out to the House and Senate Leadership and Senate Committee Chairs. You can read our letter here. Legislators in North Dakota are in the process of reviewing legislation to create an independent ethics commission after a ballot measure passed this November. North Dakota was last in Coalition for Integrity’s S.W.A.M.P. Index. We urge state legislators to support strong accountable, transparent government by passing without delay implementing legislation that meets this minimum standard. You can read our letters to the House Ethics Committee here and Senate Ethics Committee here. How did Tuesday's election influence the S.W.A.M.P.